#justsold! 4840 Conough Ln: Beautiful private gated single story home on a huge .67 acre lot! 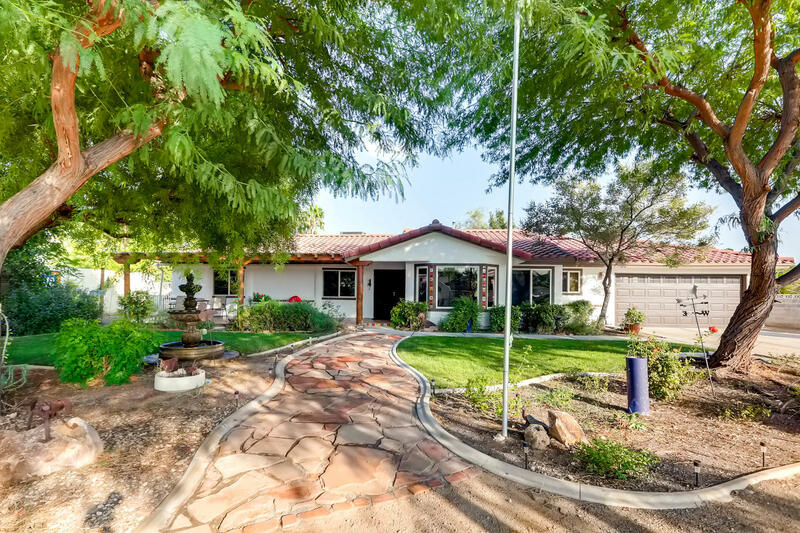 *BEAUTIFUL PRIVATE GATED SINGLE STORY HOME ON HUGE .67 ACRE LOT*FULLY REMODELED, GRANITE COUNTER TOPS, SS APPLIANCES, MASTER BEDROOM HAS MASTER SUITE & WALK-IN-CLOSET. NEW WINDOWS,ENERGY EFFICIENT LIGHTING, DESIRABLE FLOOR PLAN OVERLOOKS LUSH FRONT & BACK YARDS. COVERED PATIOS,OUTDOOR LIVING SPACES,ESTABLISHED LANDSCAPING.VERY PRIVATE & PLENTY OF ROOM FOR HORSES,RV PARKING & RV 30AMP. 5 MINUTES FROM EQUESTRIAN & DOG PARK.